We are proud to announce that our Sequoia plant in South Gate, CA has been certified by the Healthcare Laundry Accreditation Council, demonstrating Medico’s excellence in the processing of healthcare textiles for hospitals, nursing homes and other healthcare facilities. In order to earn this certification, medical laundries must undergo thorough inspection to show that they meet the highest standards for healthcare textile laundering in the industry today. 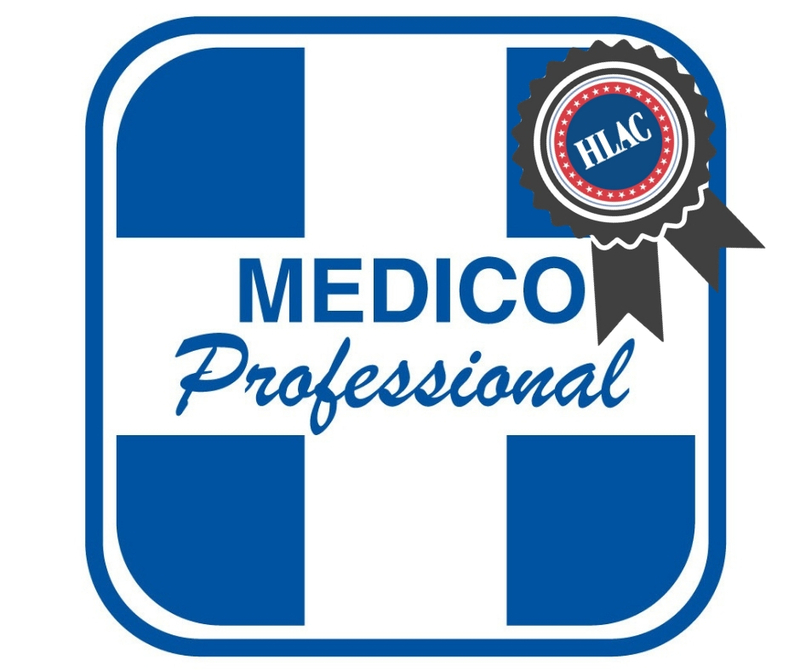 HLAC inspections specifically target areas like design, training, practices, equipment, protocols and adherence to industry standards. The bottom line is this: when you work with Medico, you know that we aren’t cutting corners. We’ve opened up our facilities to third-party inspection to show our customers that we only use the best equipment and processes in the medical textile industry today. We don’t have any dirty laundry hidden around our plant, except for the dirty laundry that you send to us. Contact us today to learn more about our medical linen and uniform rental and laundry services! This is Why Residential Medical Uniform Laundry Needs to Stop, Immediately Take a Photo Tour of Our New Plant!